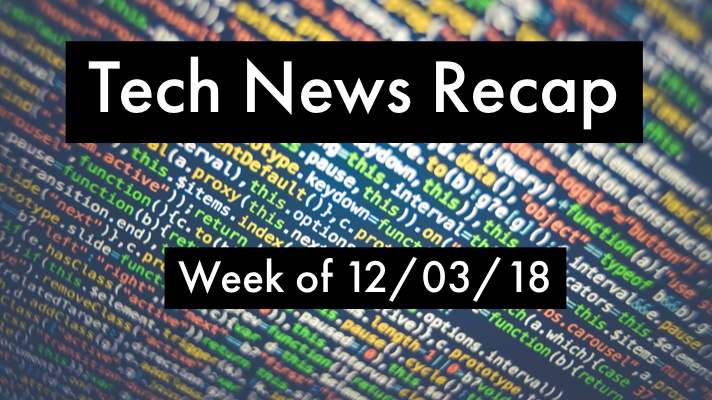 If you had a busy week in the office and need to catch up, here’s our tech news recap of articles you may have missed the week of 12/03/18! Top storage news of 2018. More than passwords: Quora breach highlights risks of third-party authentication. From 3 months down to 27 minutes: Hybrid cloud devops. Marriott sued hours after data breach and more top news this week you may have missed! Remember, to stay up-to-date on the latest tech news throughout the week, follow @GreenPagesIT on Twitter.